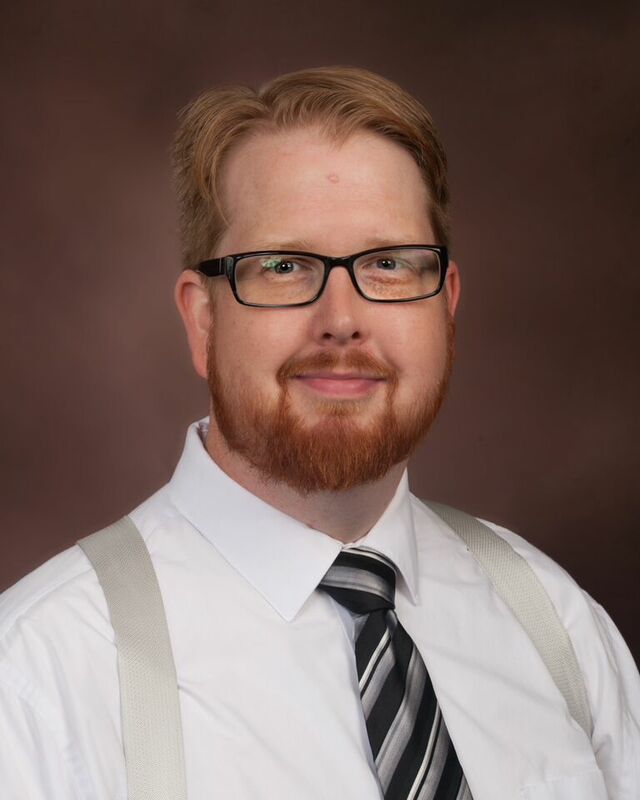 Michael Diefenback is a Certified Clinical Research Coordinator (CCRC) at Prairie Education and Research Cooperative. Michael earned his LPN from CASPN in 2005. Michael’s experience most recently includes Phase III and IV cardiovascular drug and device trials, from start up to patient follow up visits, involving coronary stents, carotid stents, heart failure, lymphedema, renal denervation, and a trial involving thrombo-prophylaxis for patients undergoing coronary artery bypass surgery. In March of 2014 Michael earned his CCRC certification. Lauren BainterRT(R) is a Clinical Research Coordinator at Prairie Education and Research Cooperative. Lauren earned an Associate in Applied Sciences-Radiology from Lincoln Land Community College. 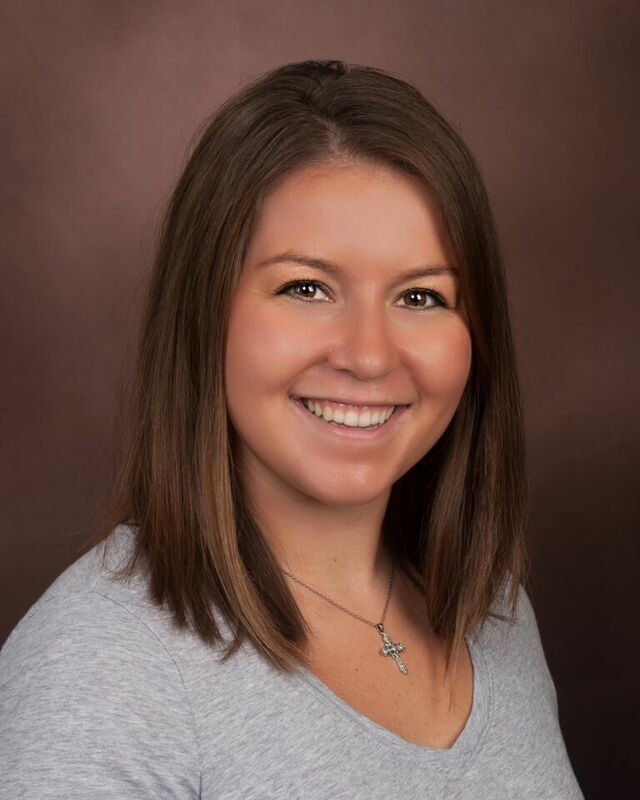 Lauren is registered with the American Registry of Radiologic Technologists as well as in Medical Radiation Technology through the state of Illinois. Lauren’s experience most recently includes over 4 years in cardiac catheterization as a Special Procedures Tech III. Lauren has experience in a multitude of trials including coronary stenting, peripheral, biological, and LV dysfunction. Rebecca Goleash is a Clinical Research Associate at Prairie Education and Research Cooperative. Rebecca received her Cosmetology License from the University of Spa and Cosmetology Arts and completed the Certified Nursing Assistant Program at Lincoln Land Community College. Rebecca has also taken core classes and medical terminology while completing her Emergency Medical Technician –Basic (EMT-B) training at Lincoln Land Community College. She is also currently pursuing SoCRA Certification in fall of 2015. Rebecca’s experience most recently includes assisting with screening, data collection, and record keeping for peripheral, interventional, and cardiovascular devices involving carotid arteries for both high and low risk patients. Rebecca also participates in screening, enrollment, and follow-up of patients in low-risk, data collection trials. Kelse Mather RT(R) is a Clinical Research Coordinator at Prairie Education and Research Cooperative. 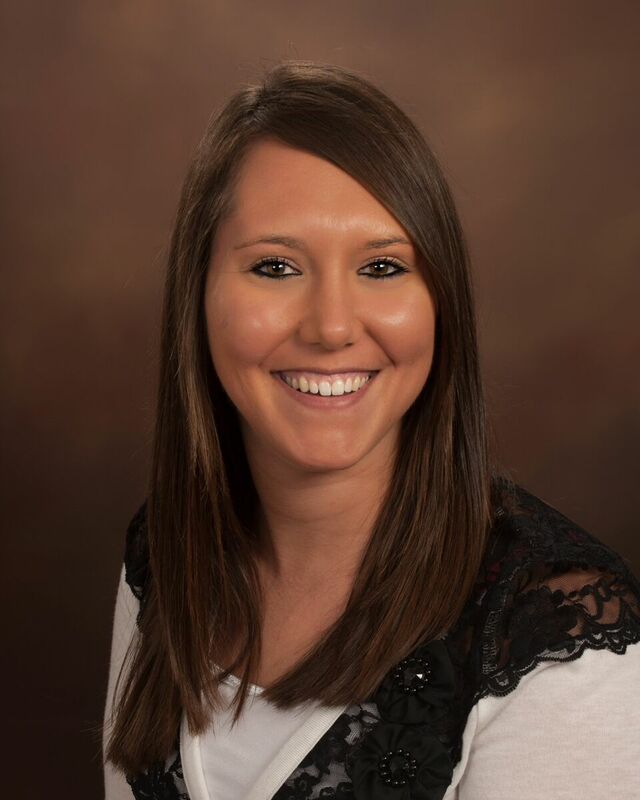 Kelse earned her Associates Degree in Applied Science-Radiography from Lincoln Land Community College in 2012. 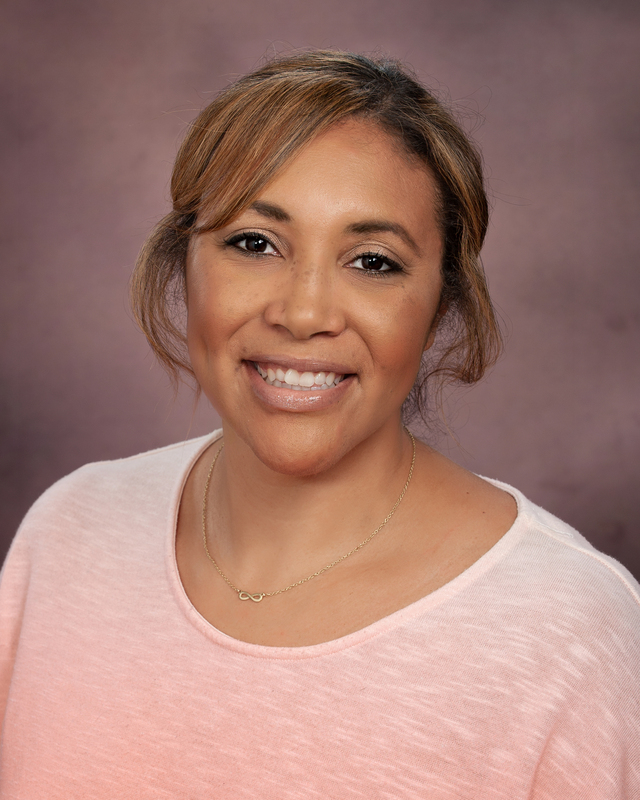 Kelse is registered with the American Registry of Radiologic Technologists and has her Illinois license (IEMA) in Medical Radiation Technology. Kelse’s experience most recently includes over three years in diagnostic imaging. Kelse has experience in a multitude of trials including peripheral balloon, stent, and drug trials as well as having experience in AAA stent graph and carotid studies. 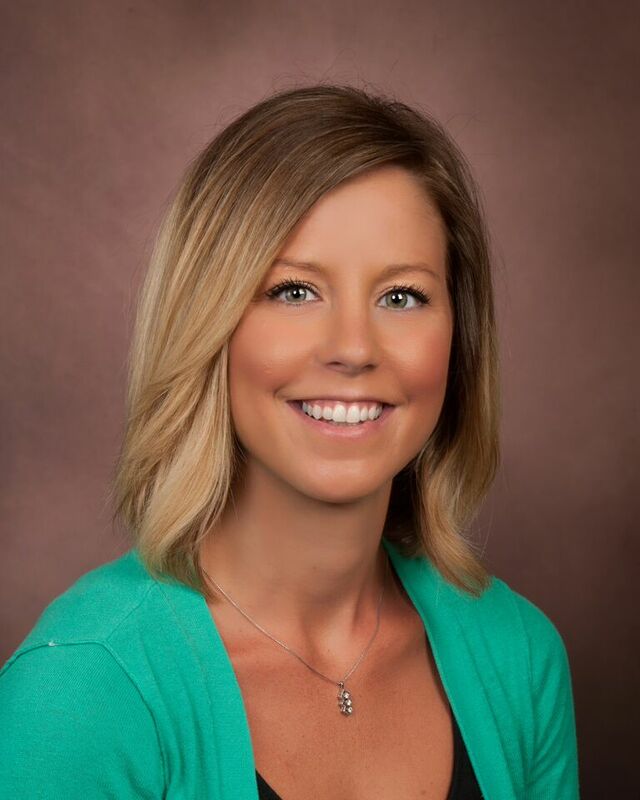 Katie Mottershaw is a Clinical Research Coordinator at Prairie Education & Research Cooperative (PERC). Katie earned her Bachelor of Science in Biology from Western Illinois University. 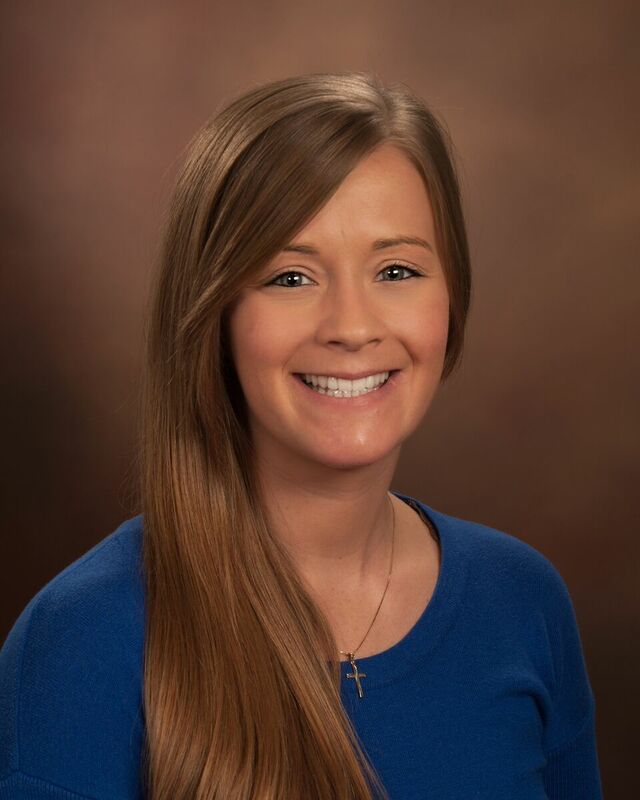 Katie’s experience most recently includes data management and analysis for a regional hospital based STEMI program as well as site facilitator for PERC’s Multi Center Division. 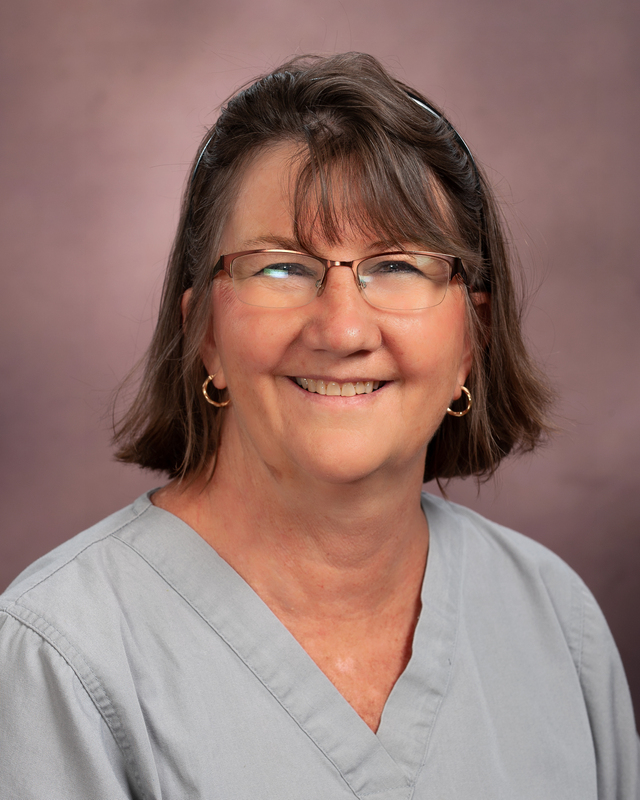 Gwen Sondgeroth, RN, BSN, CCRC is the Outreach Research Facilitator at Prairie Education and Research Cooperative (PERC). 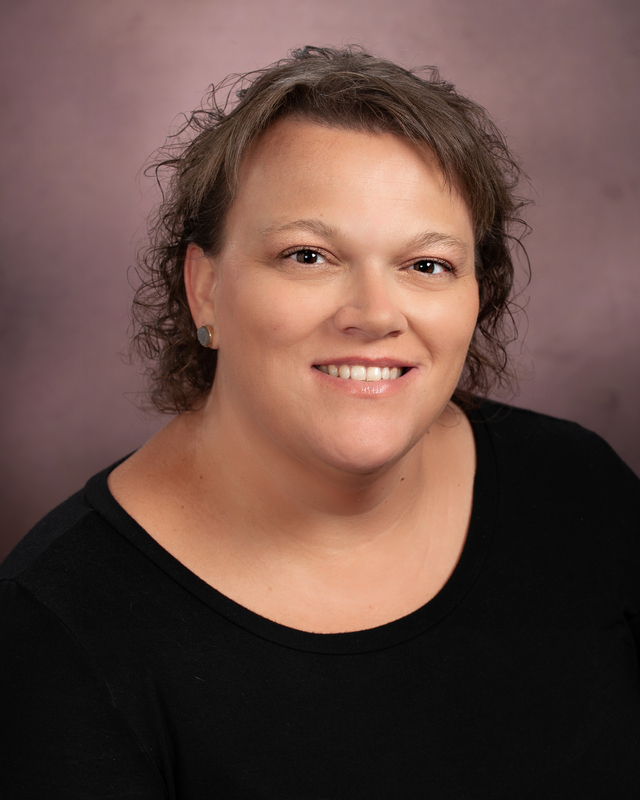 Gwen earned her Associate of Science Degree in Nursing from Lincoln Land Community College and her Bachelor of Science Degree in Nursing from Bradley University. Currently she holds an Illinois Registered Professional Nurse License. Gwen has worked in multiple roles at PERC and has a tremendous amount of research experience in many different aspects. She most recently worked as a Project Manager and specialized in management of peripheral device trials, clinical event committees, and data safety monitoring boards. In addition, Gwen has extensive experience in phase I-IV cardiovascular clinical trial coordination, and CRA training, scheduling, and orientation. Finally, Gwen has a broad background in public speaking including college instruction, site training, and formal presentations on cardiovascular research. Jenny Harris is a Research Associate at Prairie Education and Research Cooperative/Central Illinois Diabetes and Clinical Research. She received her diploma in Health Information Technology at Robert Morris College. She has been involved in data collection trials over the years. Currently Jenny coordinates the regulatory aspects of clinical research study activities including study initiations, IRB amendment submissions, IRB continuing reviews, informed consent approval and version control and facilitation of correspondence between IRB, sponsor and study coordinators. Mary Dukett is a study coordinator at the Prairie Education and Research Cooperative/ Central Illinois Diabetes and Clinical Research. Mary earned a diploma in nursing at the Memorial Hospital School of nursing in Springfield IL. She currently holds an Illinois Registered Professional Nurse license. Mary’s has over 28 years experience in clinical research. She has experience in a multitude of clinical trials including diabetes, cardiac outcome trials, growth hormone, diabetes complications, lipids, hypertension, weight loss and device trials. Kelly Argo is a Clinical Research Coordinator at Prairie Education and Research Cooperative/Central Illinois Diabetes and Clinical Research. 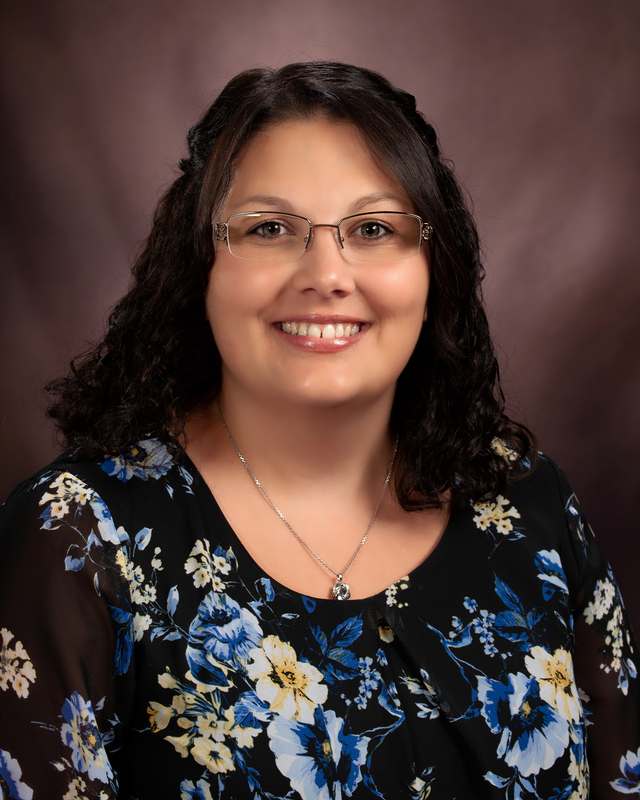 Kelly earned her Bachelor of Science degree in Nursing from St. John’s College of Nursing and is currently enrolled in a graduate nursing program. She presently holds an Illinois Registered Professional Nurse License. Kelly’s experience most recently includes over 12 years in neonatal intensive care and home care nursing. Kelly has experience in a multitude of clinical trials including diabetes drug and device trials, cholesterol, weight loss, and cardiac outcomes trials. 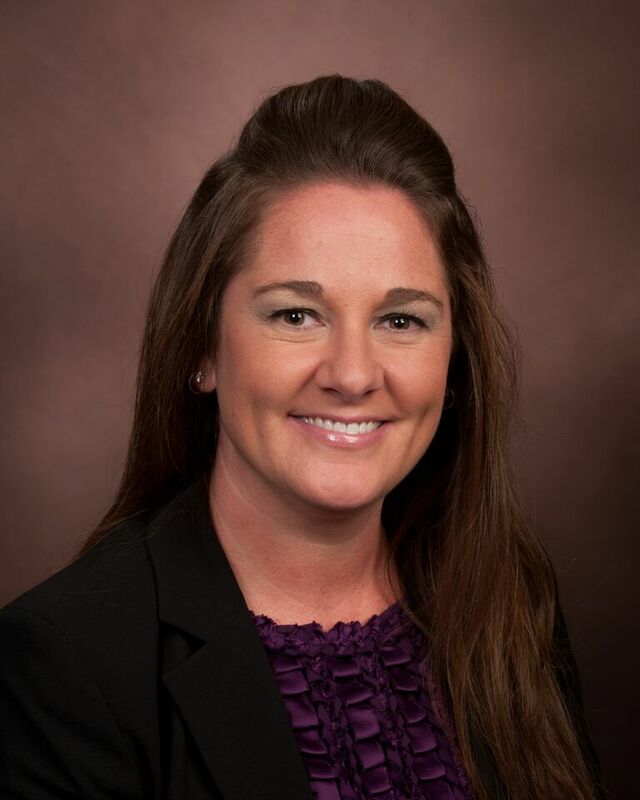 Melissa McHugh, MS, CCRP, is a Clinical Research Coordinator at Prairie Education and Research Cooperative. 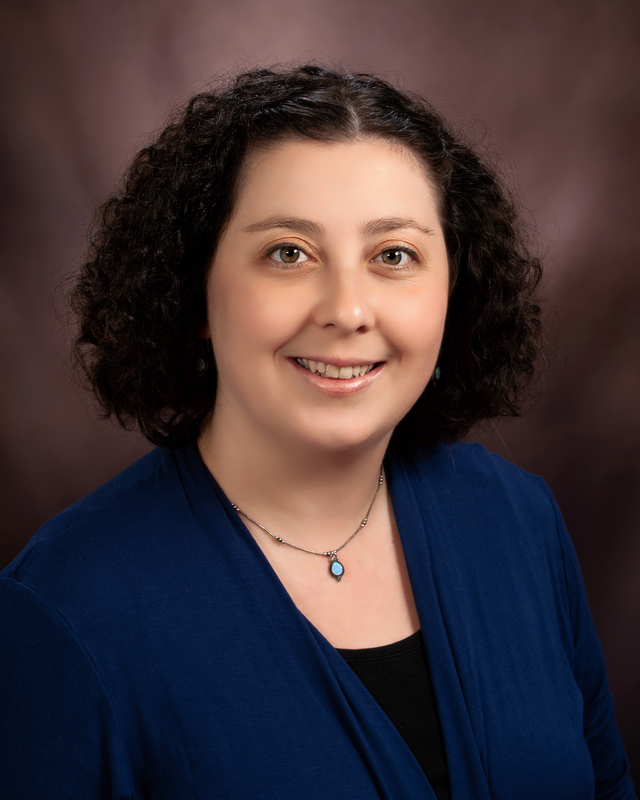 Melissa earned an Associate of Science Degree in Physics at Lincoln Land Community College, a Bachelor of Science Degree in Physics at the University of Illinois at Urbana-Champaign, and a Master of Science Degree in Biomedical Informatics at the University of Chicago. In April of 2016, Melissa earned her CCRP certification. Melissa’s experience most recently includes over 5 years in oncology clinical trial research at the University of Chicago. Melissa currently works in cardiology research involving structural heart, carotid and peripheral stenting, cardiac electrophysiology, and heart failure studies. 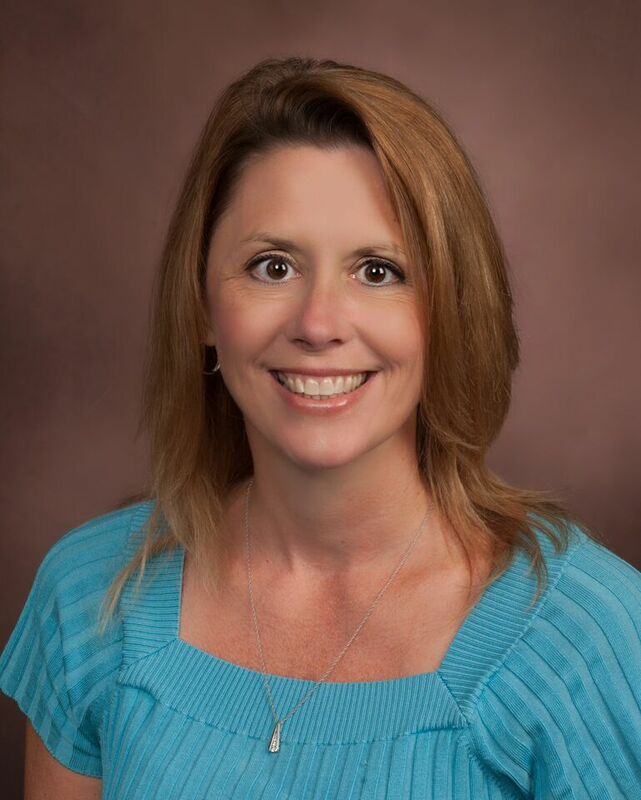 Stephanie Hudson RT(R) is a Clinical Research Coordinator at Prairie Education and Research Cooperative. Stephanie earned an Associate in Applied Sciences-Radiology from Lincoln Land Community College. Stephanie is registered with the American Registry of Radiologic Technologists as well as in Medical Radiation Technology through the state of Illinois. Stephanie’s experience most recently includes over 3 years in cardiac catheterization and electrophysiology as a Special Procedures Tech II. Stephanie has experience in a multitude of trials including coronary, peripheral, carotid stenting and structural heart.